I recently was admitted to Methodist on Nov. 2 for a surgery. I was released Nov. 7. I rarely write letters like this, but was moved to do so due to what I perceived as having received the best care possible. During my stay, I received excellent care. It’s clear to me that this is a culture that has been established at Methodist. I understand that this didn’t happen by accident and I also recognize that as difficult as it can be to establish a culture you want, it can be even more difficult to maintain. 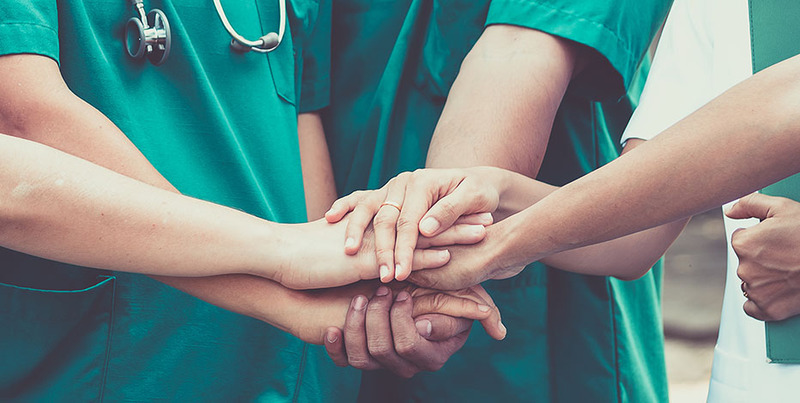 Your professionals, from housekeeping to the RNs, demonstrated through their actions that my comfort and needs were their number one priority. I hope that this message will get forwarded to the appropriate leaders and that EVERYONE on those shifts gets the recognition they deserve. I did want to point out some notables. Please note that any name omitted from those shifts covered by the dates disclosed does not indicate any inferior effort by one of those folks. Also, I omitted Joel. Once I started feeling better, I wanted a Coke. I couldn’t find any. Joel “found” me one. Unbeknownst to me, Joel was buying me Cokes, with his own money, from a vending machine. Joel is such a peaceful soul. Please see he gets his recognition.